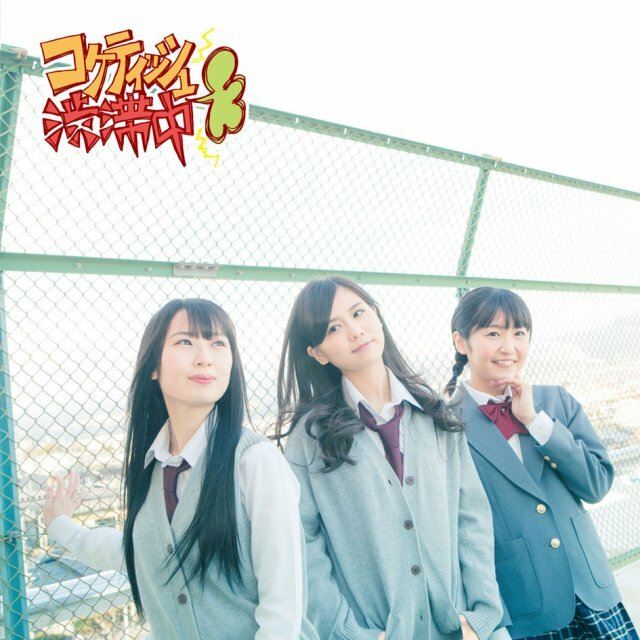 [2015.03.31] SKE48 - 17th Single "Coquettish Juutai Chuu"
JPHiP Radio (48/200 @ 128 kbs) Now playing: So Nyuh Shi Dae - Ooh La La! New single debuted today on Music Station. WMatsui returns as center. At 02:16, Rena loses a shoe. EDIT: Added pre-order links. Note that both the LE and RE versions all have CD+DVD. LE versions come with an event ticket. 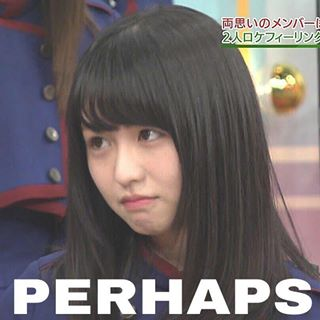 Re: [2015.03.31] SKE48 - 17th Single "Coquettish Juutai Chuu"
Lol, that good of Rena losing a show was great! I've already preordered the single! Those links don't/won't work here because they are attached files from another forum. They need to be properly re-hosted. ToykoHive posted up the CD jacket covers. SKE48 have released the PV for their new single "Coquettish Juutai Chuu" through their official YouTube channel. 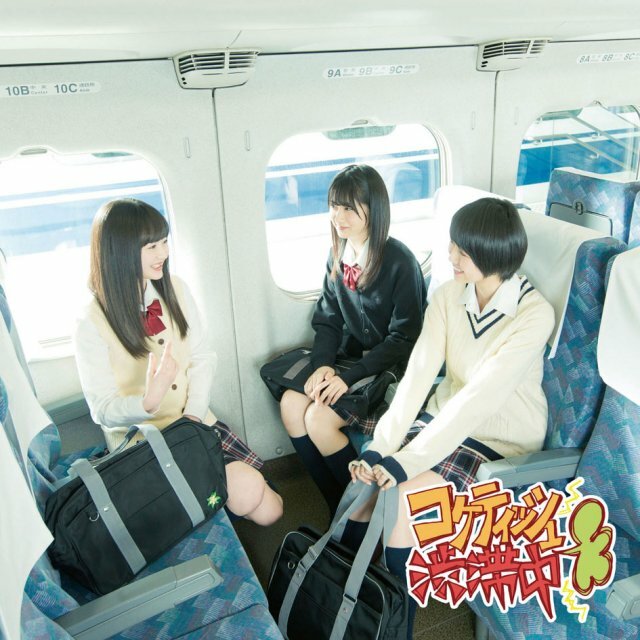 The PV was shot in their hometown of Nagoya. The members sing and dance to "Coquettish Juutai Chuu" while taking a stroll in various places such as Osu Mall, Nagoya Public Aquarium, and Oasis 21. 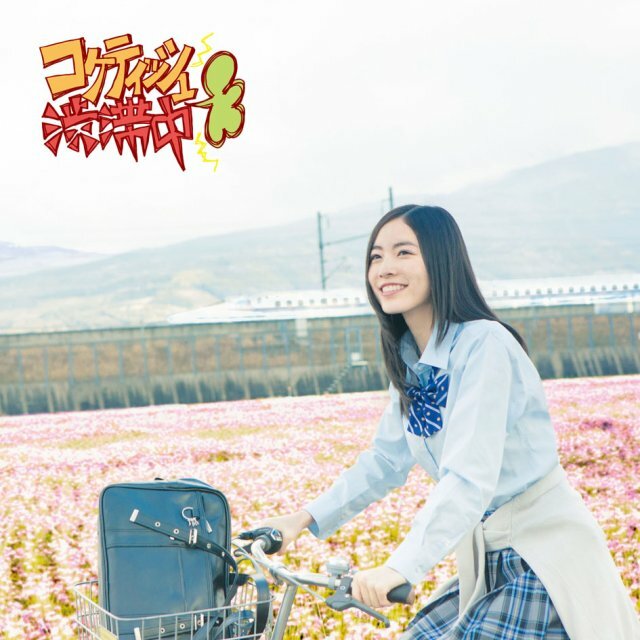 In addition to the PV, SKE48 have revealed the jacket covers for the single. The single will be released in 9 different types: Limited Editions A-D, Regular Editions A-D, and Theater Edition. SKE48 will release "Coquettish Juutai Chuu" on March 31. TokyoGirlsUpdate.com - SKE48 Show Their Nagoya Pride in the MV for “Coquettish Juutai Chuu”! EDIT: Pre-order links added to the first post. TokyoGirlsUpdate.com - SKE48 Turn Down the Volume and Ask You to Join Them Tonight as They get “DIRTY” in the Team Song MVs from “Coquettish Juutai Chuu”! Koami sleeping peacefully in the Coquettish 17hour SP on Nico Nico. Then jump to ~4:30. Where MaiKi crashes the party, and Koami's expression through it (note it was around 2am).